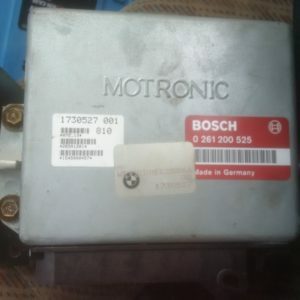 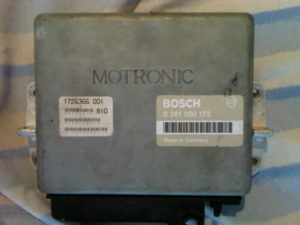 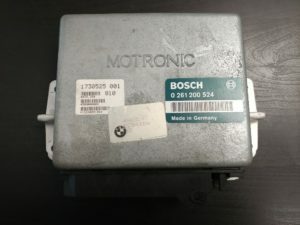 Bosch/BMW ECUs have a hardware part number beginning with “0 26(0/1)” and ending with 6 digits. 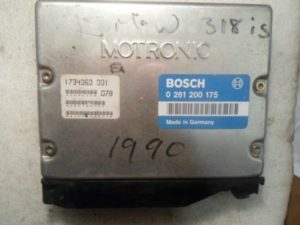 The final three digits of that number are commonly referred to as the “ECU Number” or “DME Number”. 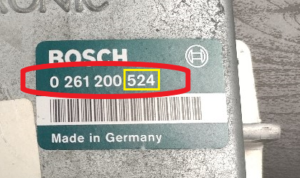 These last three digits are the numbers you will use to identify which ECU you are running. 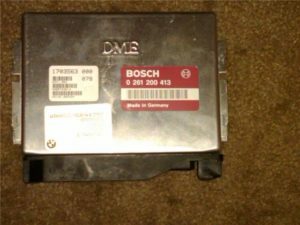 Below, the hardware ID and colloquial “ECU/DME Number” are outlined.